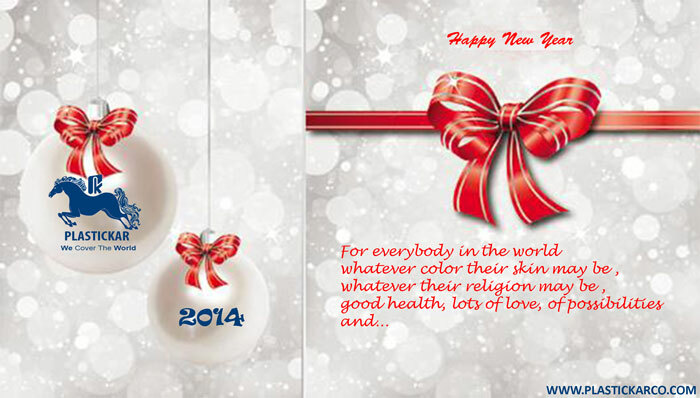 Ringing in the New Year is cause for celebration, for spending time with friends and family and colleagues. 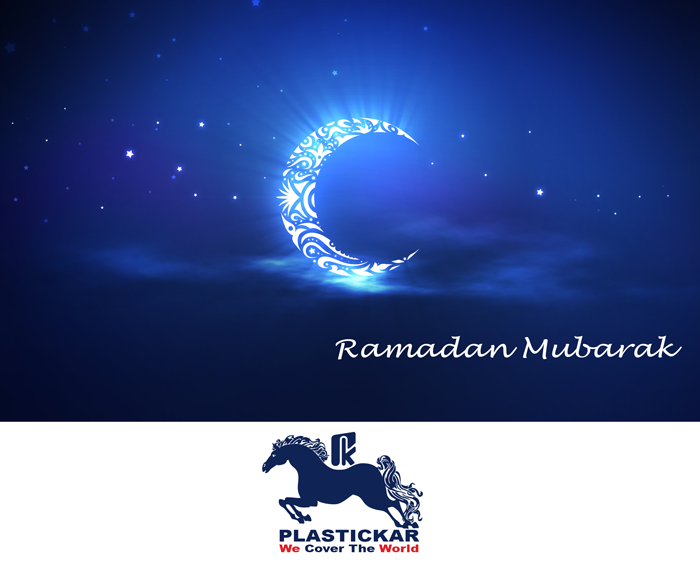 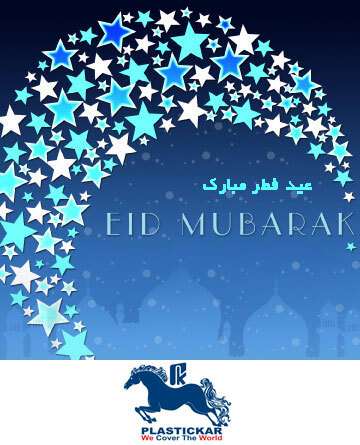 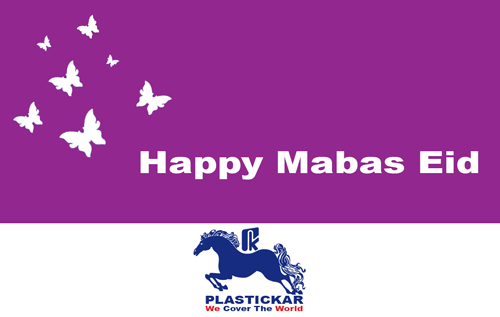 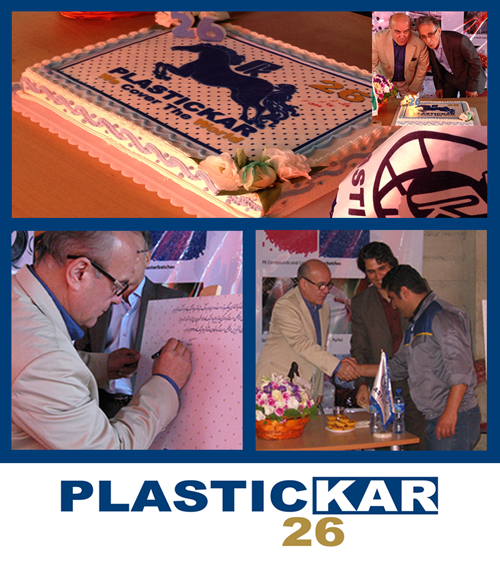 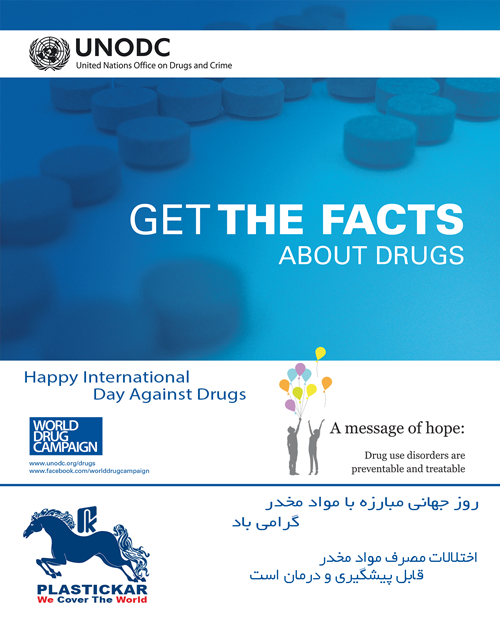 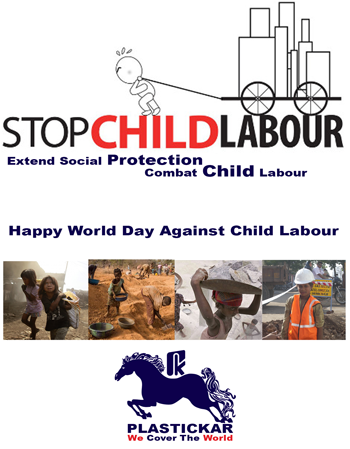 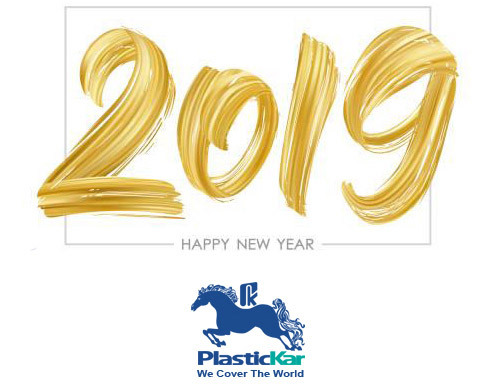 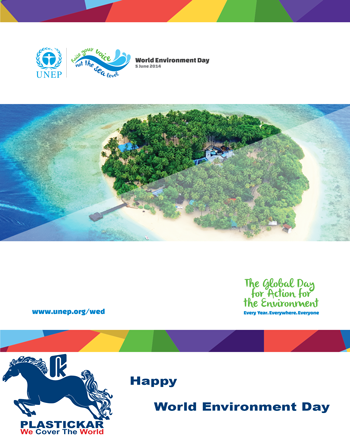 A lot can happen in a year and PlasticKar wishes the best to happen. 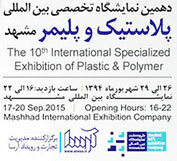 It is our great honor to have a privilege to invite you at Pars Plast Exhibition which will be held at Mashhad -Iran on September 17 to 20 , 2015. 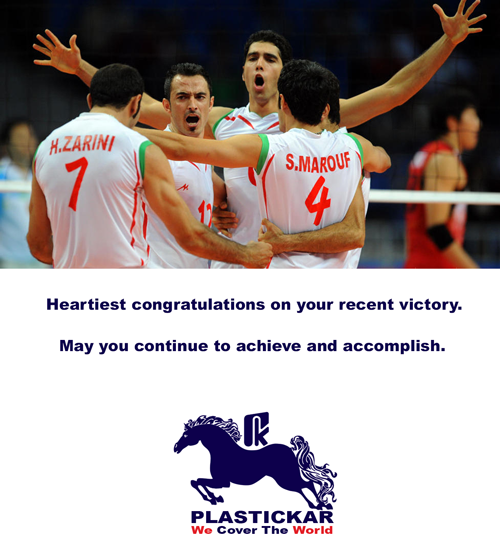 Heartiest congratulations on your recent victory. 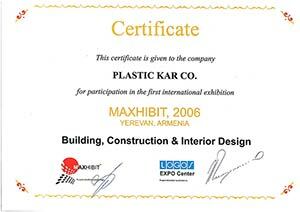 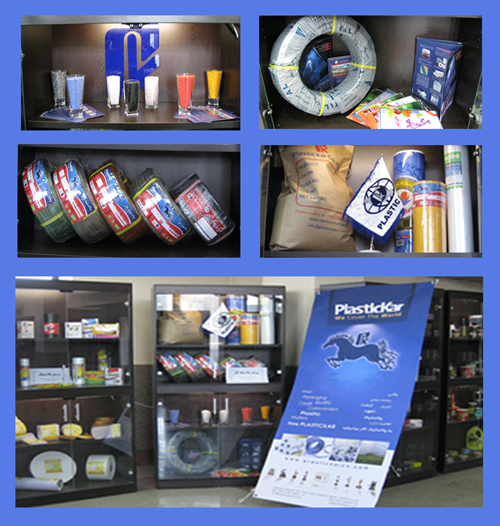 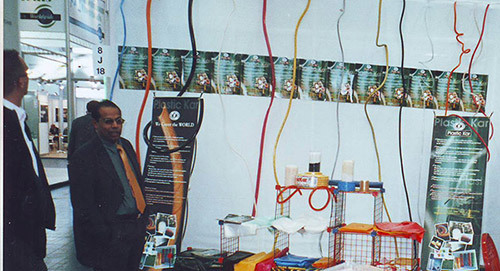 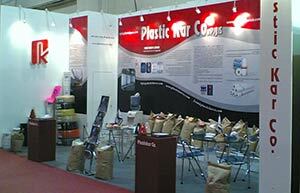 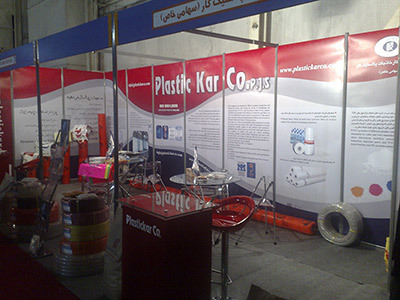 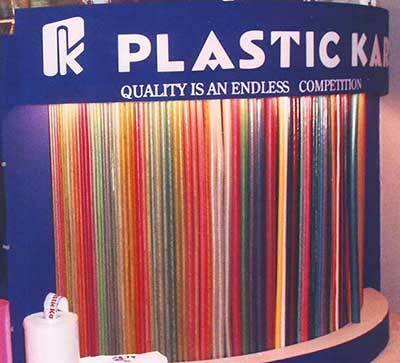 PlasticKar Co. participated in the first exhibition of Eshtehard. 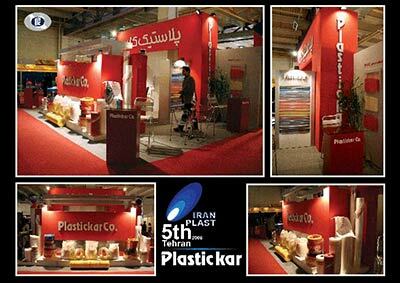 Copyright © PlasticKar Co. ,All Rights Reserved.